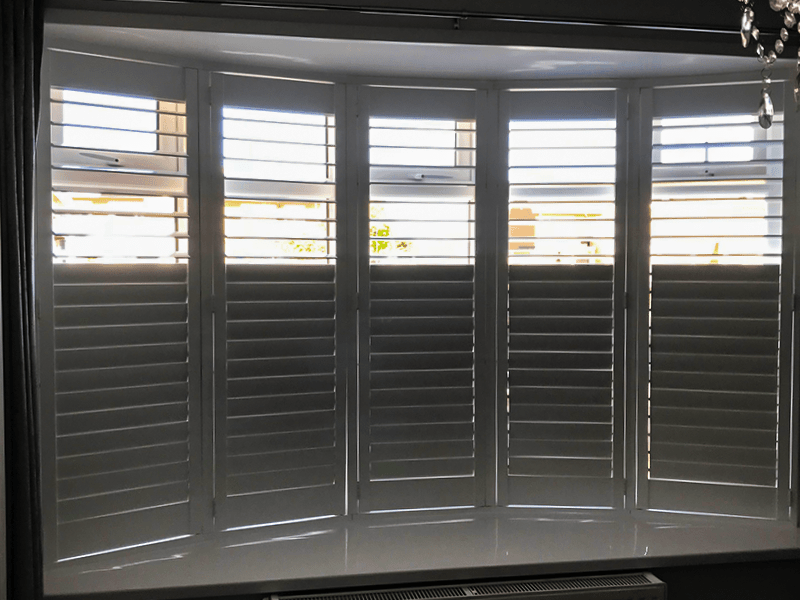 Café Style Plantation Shutters are a great choice for a chic and elegant home interior. 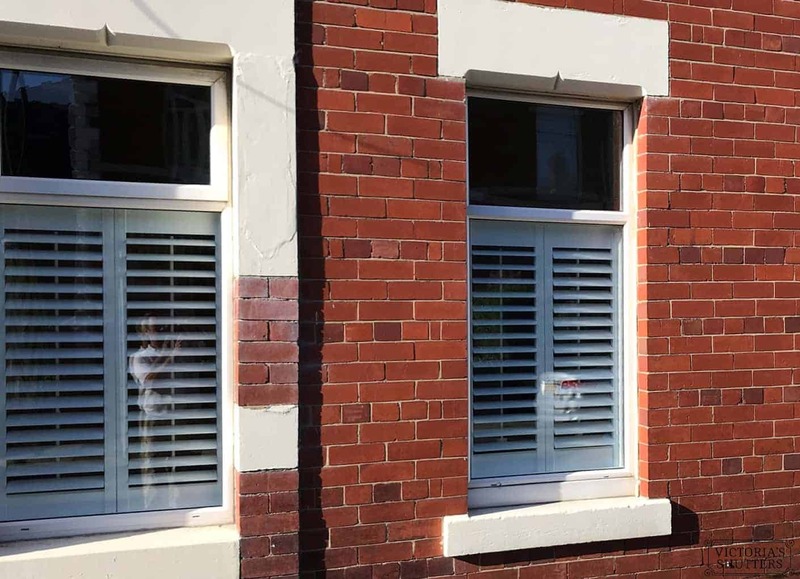 Check out this recent installation of Café Style Shutters in North Shields. 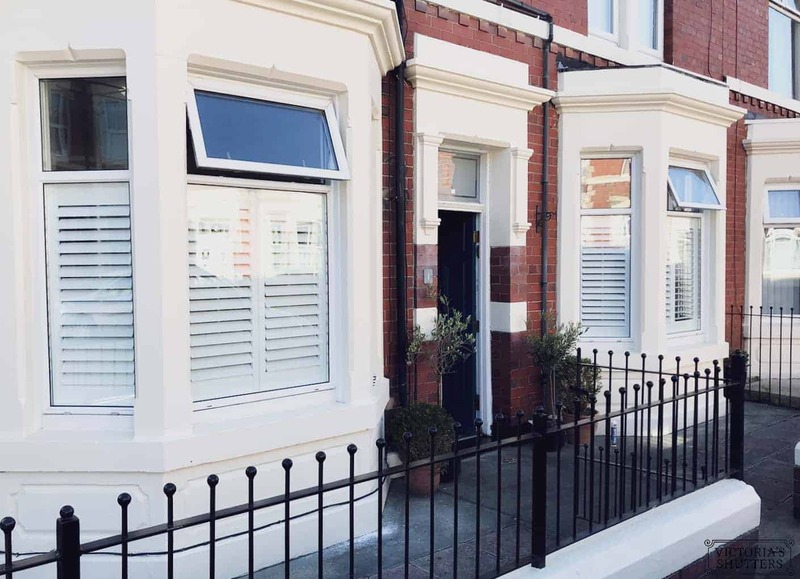 We’ve included the exterior shots so you can see how the shutters present themselves from the outside. 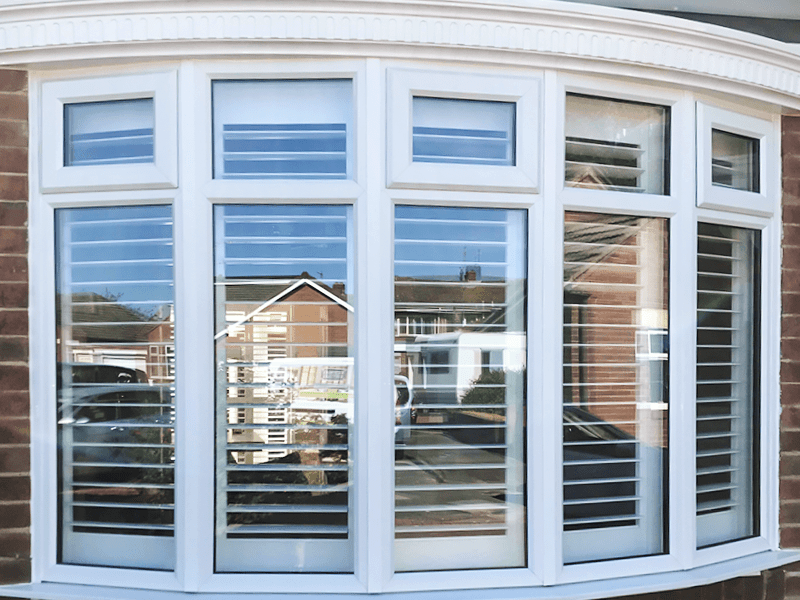 Café Style Shutters are an essential piece of décor in any traditional home where style meets the functionality. 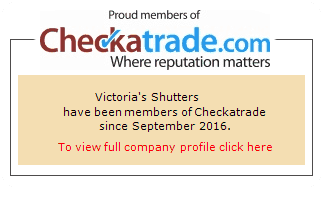 They will bring sophistication to your home allowing you to regulate the amount of light in your room.